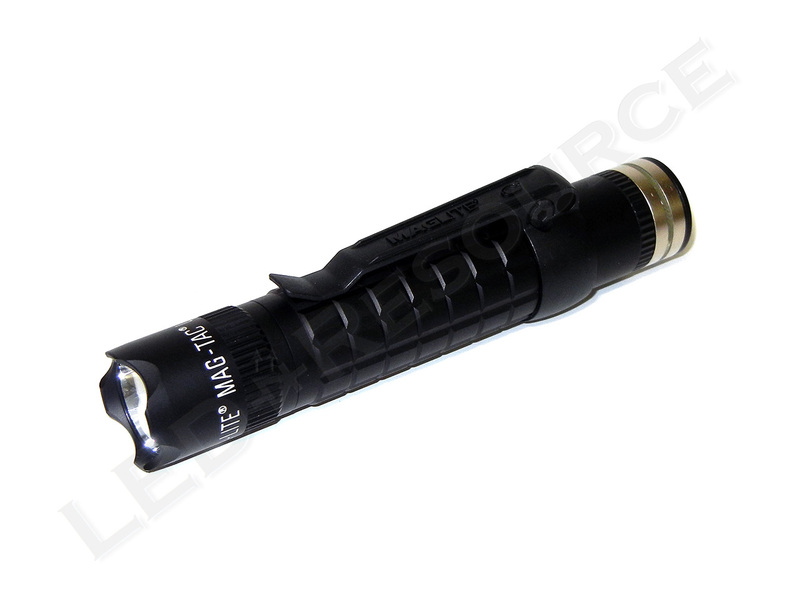 An upgraded and rechargeable version of the Maglite MAG-TAC tactical flashlight, the new Maglite MAG-TAC Rechargeable has a maximum output of 543 lumens and can be charged in the USB-powered charging base. The MAG-TAC Rechargeable uses a lithium-phosphate battery, which charges in less than three hours and has a longer service life than regular lithium-ion batteries. Available with a plain bezel or crowned bezel, both versions include four modes – momentary, full power, power save, and strobe. Weight with Batteries: 5.6 oz. MSRP for the MAG-TAC Rechargeable is $135.99, and the light is available with either a plain or crowned bezel. 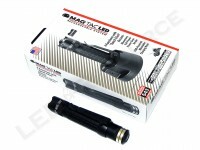 Included in the box are: Maglite MAG-TAC Rechargeable, lithium-phosphate rechargeable battery (installed), charging cradle, mounting screw, Micro USB cable, AC adapter, DC car adapter, pocket clip, pocket clip cam lock tool, battery nut tool, and user manual. 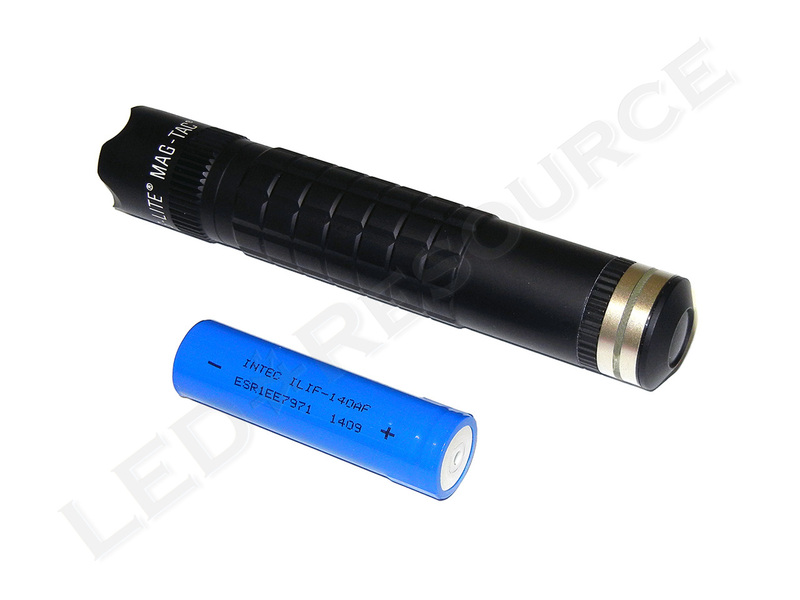 The MAG-TAC Rechargeable uses a proprietary 3.2V lithium-phosphate battery, which is estimated to be 1,400mAh (pending confirmation). 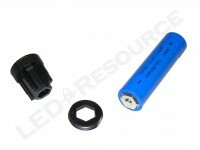 A plastic nut holds the rechargeable battery in place, which can only be removed using the included battery nut tool or another battery. 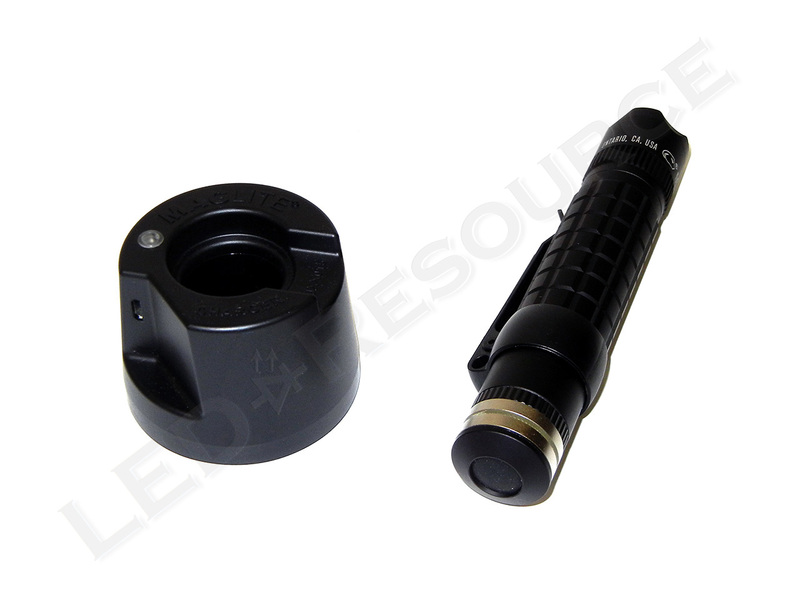 As such, the MAG-TAC Rechargeable cannot be used with primary lithium batteries. 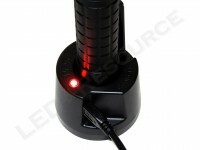 To charge the light, connect the Micro USB cable to a power source and insert the MAG-TAC Rechargeable into the charging cradle. 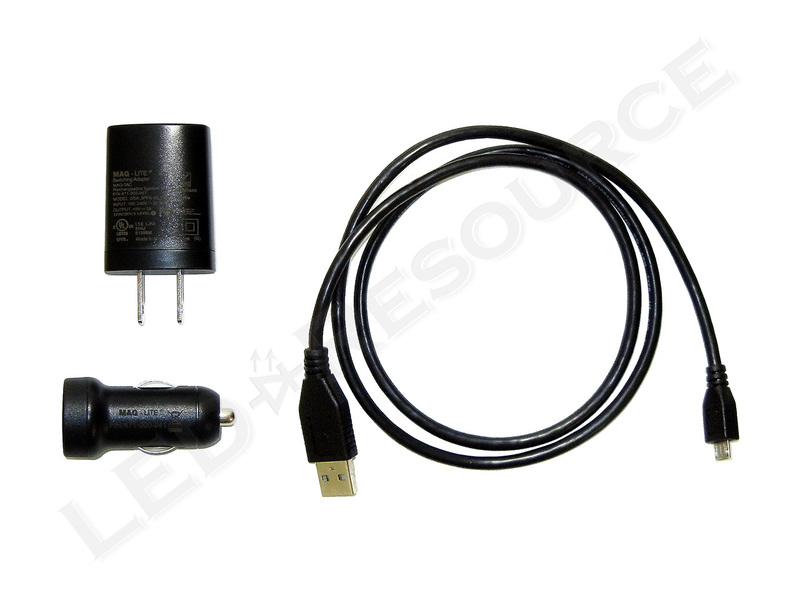 Charging from a computer’s USB port is possible, but can take longer because some USB ports are limited to 500mA. Blinking Red: Fault. Battery terminals are shorted or other failure. Red: Pre-Conditioning. Battery is dead. Orange: Fast-Charge. Battery charge is low. Blinking Green: Top-Off. Battery charge is at least 80%. Green: Maintenance. Battery charge is 100%. The MAG-TAC Rechargeable has a length of 5.7” (plain bezel) to 5.8” (crowned bezel), which is 0.5” longer than the respective non-rechargeable model to accommodate the larger rechargeable battery and charging contacts. 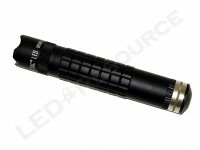 Like the MAG-TAC, the aluminum body is type-III anodized with a matte finish. Behind the bezel is a polycarbonate window and smooth plastic reflector. Here we can see the difference between the plain and crowned bezels; the crowned bezel protrudes by an additional 0.1” and is slightly tapered. 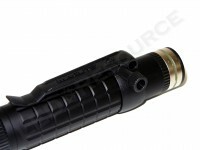 Grenade-grip knurling along the body is smooth and easy to grip. 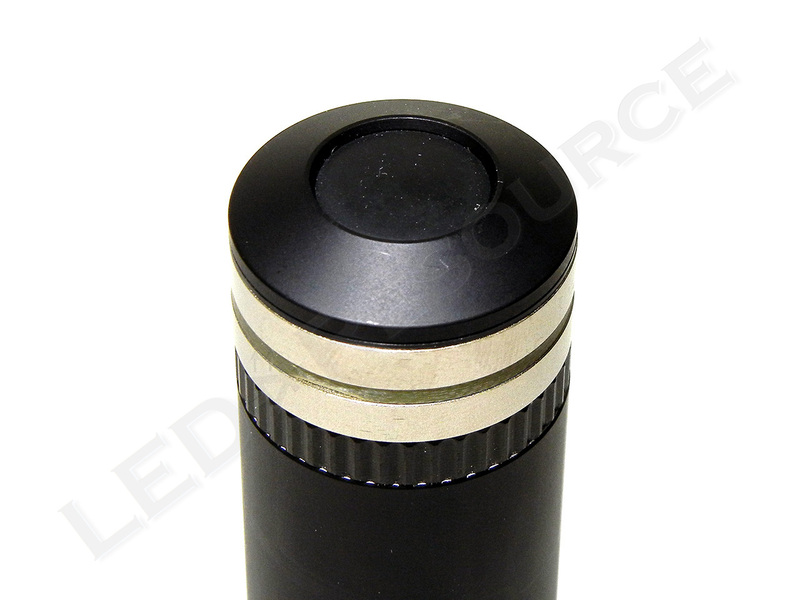 The charging bands are diode-protected to prevent short-circuits, and a band of knurling provides grip for removing the tail cap. 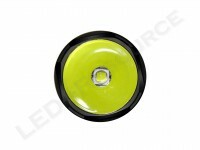 The electronic tail switch is shrouded and covered with smooth black rubber. 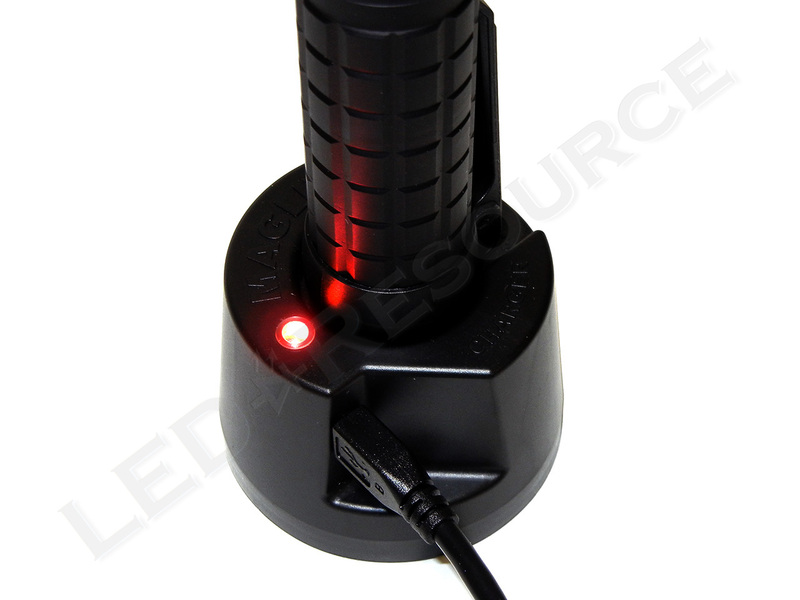 Four functions can be activated using the tail switch on the MAG-TAC Rechargeable. A single press will activate momentary output until the switch is released. Two clicks (within 0.5 seconds of each other) will activate maximum output. Three clicks (within 0.5 seconds of each other) will activate low output. Four clicks (within 0.5 seconds of each other) will activate strobe. Five clicks (within 0.5 seconds of each other) will turn the light off. Using a Cree XM-L2 LED, the MAG-TAC Rechargeable has 543 lumens of maximum output (compared to 320 lumens for the MAG-TAC). 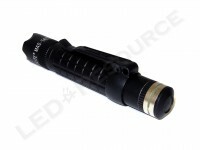 The beam pattern is smooth and clean, with a larger hotspot and brighter flood area than the MAG-TAC. 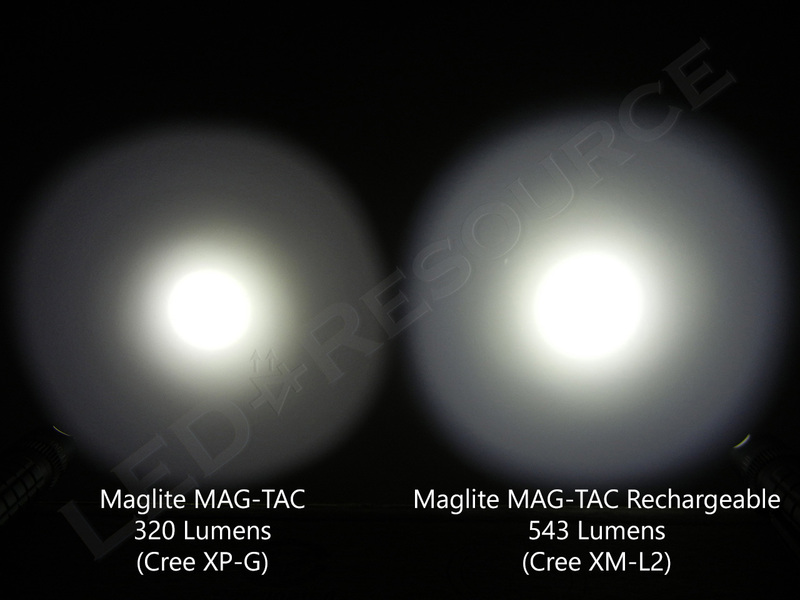 Compared to the Cree XP-G in the MAG-TAC, the Cree XM-L2 in the MAG-TAC Rechargeable has a larger surface area, resulting in a similar beam pattern. However, compared to other lights with the same LED but using larger reflectors, the MAG-TAC Rechargeable has less beam intensity and reach. 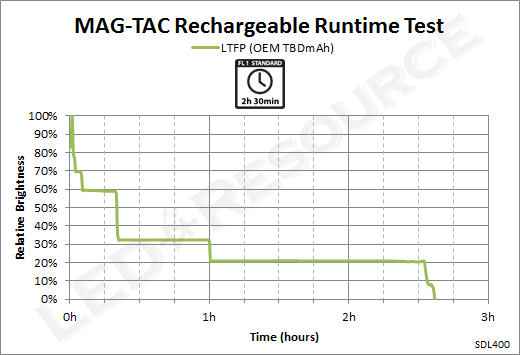 The step-down regulation used in the MAG-TAC Rechargeable aggressively reduces output to extend runtime, dropping down to only 60% output after five minutes of operation and then to 33% output after another 15 minutes. As such, the amount of time that the MAG-TAC actually produces more than 500 lumens is essentially momentary-only. Included with the MAG-TAC is a pocket clip, which is secured using a plastic cam lock. 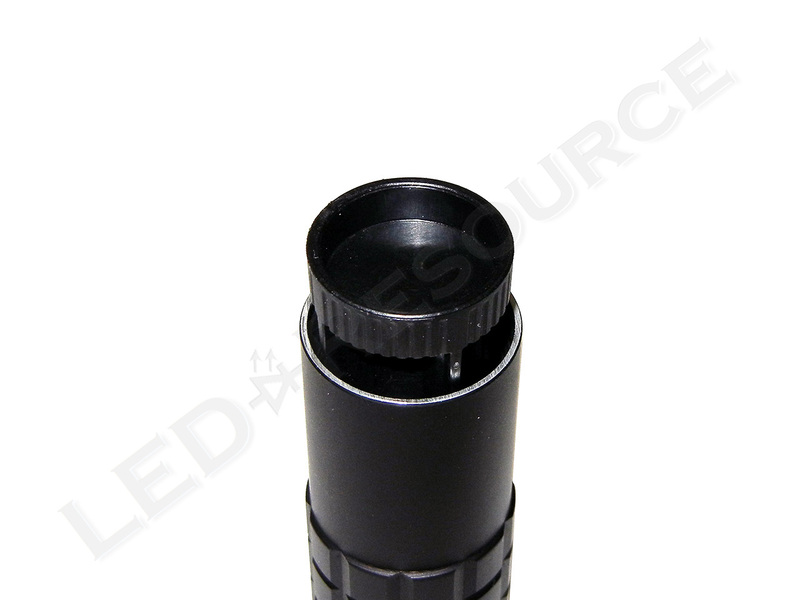 With the tail cap removed (for easier installation), slide the pocket clip and hand-tighten using the included cam lock tool. Lithium-phosphate rechargeable is a relatively new battery technology for rechargeable flashlights, and while they are safer to operate and capable of more charge cycles than lithium-ion, they are lacking when it comes to capacity. 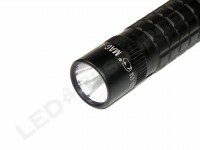 Typically, these batteries have about half the capacity as lithium-ion, but Maglite chose an aggressive step-down regulation scheme rather than reduced runtime. Simply put, 33% output after 20 minutes of continuous operation is unacceptable for tactical use. For home or outdoor use, the Maglite MAG-TAC Rechargeable is still a great choice with USB compatibility, long battery service life, and ease of charging. Now I think I’ll steer clear! 1/3 output after 20 minutes is close to the output of the MAG_TAC 320 near the same time. Here is what was said. 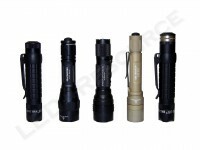 “In the highly competitive tactical flashlight segment, the Maglite MAG-TAC stands well among the competition. 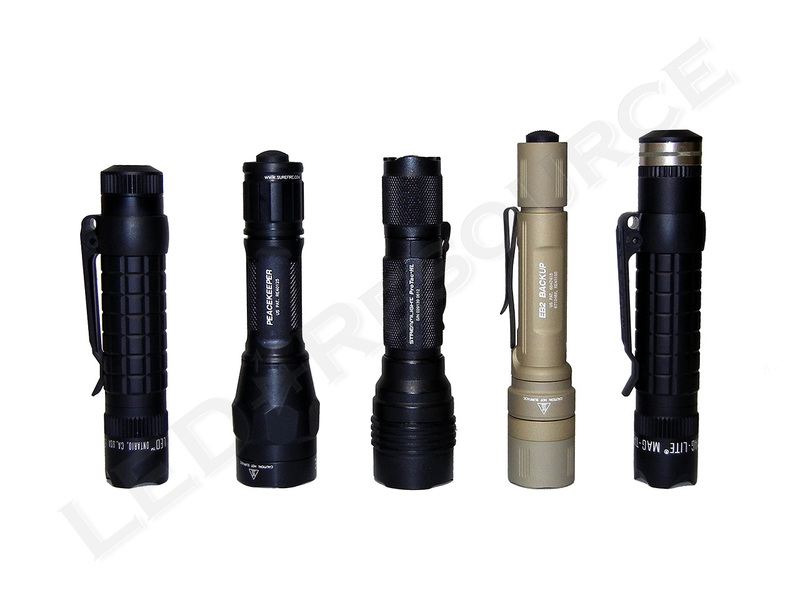 As LED technology advances, it’s easy to get caught up in the numbers, but there’s more to a flashlight than just output. While the MAG-TAC may not have as much output as the latest ultra-high output lights with Cree’s XM-L LED, the Cree XP-G LED allows the MAG-TAC to have a more compact design with a 1” bezel. 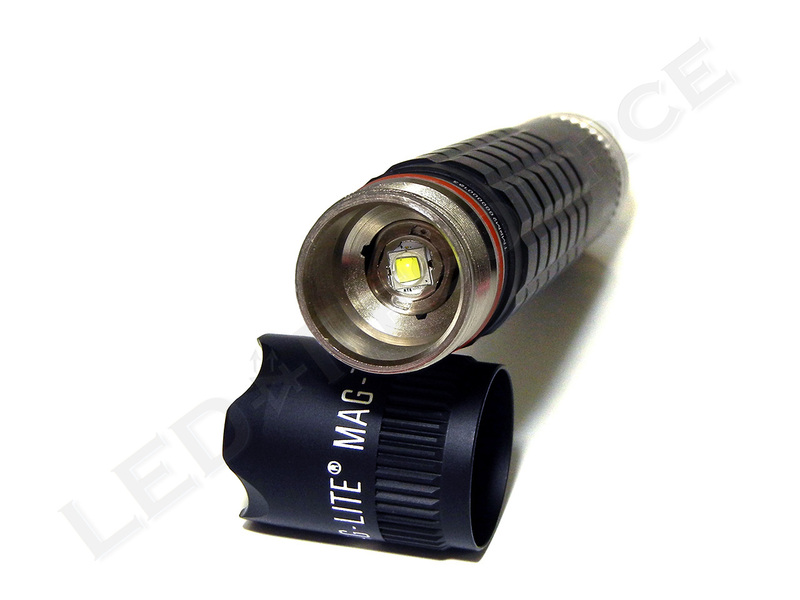 If the output of the MAG-TAC 192 lumen @ 20 minutes and drops to 176 lumen @ 28 minutes and the MAG-TAC Rechargeable is 179 lumen @ 20 minutes for 40 minutes. 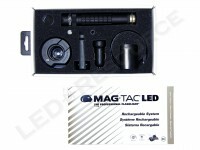 I do not understand why MAG-TAC is ok and the MAG-TAC Rechargeable is not? The difference is that the MAG-TAC Rechargeable is a 543 lumen light. It shouldn’t have similar output characteristics as a 320 lumen (or lower) light. 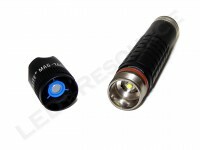 If the output of the MAG-TAC 192 lumen @ 20 minutes and drops to 176 lumen @ 28 minutes and the MAG-TAC Rechargeable is 179 lumen @ 20 minutes for 40 additional minutes. 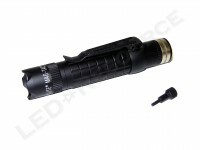 With the high cost of Lithium Cells and MAG- TAC about $40.00 dollars more, this is a great buy. 40 bucks can get you 24 Energizer Lithium cells on E-Bay, and that will get you about 51 hour of light, but that draining these cells to the end of life which I rarely do!. I know I have one, its a great flashlight and that’s why I will be getting a MAG-TAC Rechargeable. 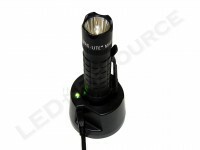 Being able to recharge between uses at office or in a car and always have a very bright light. I am tired of changing batteries and also replacing batteries before the exhausted to ensure to have a bright light. I feel you need to reconsider your review of the MAG-TAC Rechargeable. Hi Robin, thanks for your review. May I know if the it supports other rechargeable batteries? Any recommendations? Thank you. We haven’t tested the light with other battery types. 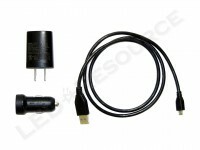 For safety reasons, we do not recommend using 3.7V RCR123A’s. The choice between non-rechargeable and rechargeable lights usually comes down to cost and convenience of operating the light. 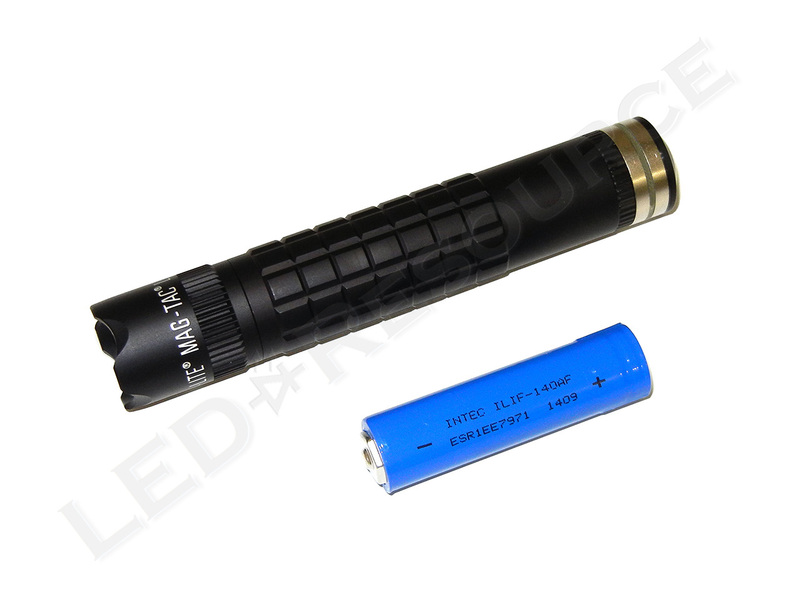 If you plan to use it frequently, the rechargeable version will save you quite a bit of money on batteries as 123A’s are not cheap. 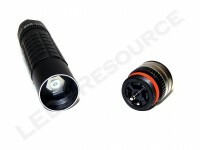 If continuous use is important and you want to be able to quickly put in a new set of batteries when it runs out of power, you’ll want the non-rechargeable version. I am considering the Magtac. Both versions. 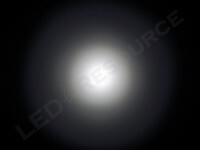 BUT with many ore quality output lights out around same size most likely Not.